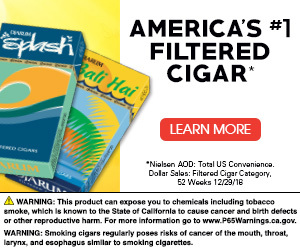 The daily headlines might seem chock-full of both gloomy news and smug op-ed columns declaring the premium tobacco industry’s demise. 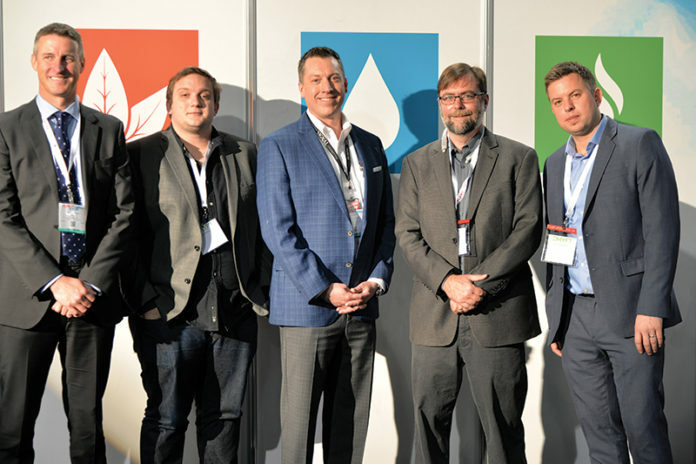 While the industry is unquestionably changing, there are avenues that tobacconists can explore that might help them keep their profits rolling in, according to a panel of industry executives during the “Pathways to Growth” educational seminar at the 2018 Tobacco Plus Expo. The panel consisted of Rob Norris, the general manager at Altadis U.S.A.; Sam Morales, Drew Estate’s director of marketing; Justin Tarbell, senior vice president of strategy and business development for Ohserase Manufacturing; and Leonard Wortzel, vice president of marketing and product development for Scandinavian Tobacco Group/Lane Limited. 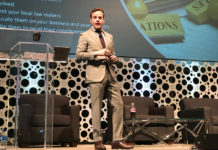 Panelists unanimously recommended that the best pathway to growth was educating employees on the products you sell and the lifestyles associated with them—and then making a commitment to engaging your customers through regular emails, social media platforms and a loyalty program. Educating employees transforms your store from being just a commerce location into a trusted resource where customers make their purchases, rely on staff expertise and celebrate the lifestyle that accompanies premium tobacco products. A culture develops inside a store where customers feel a sense of belonging and become more enthusiastic about the products you sell. They not only want to make purchases at your store; they also want to spend some of their free time there. Using digital media resources keeps those customers engaged in your business when they’re not in the store. Gather the email addresses of your customers through a customer loyalty program and use that database to send out regularly scheduled emails to the list of recipients. These emails, and the related social media posts, should not only announce deals but should also include interesting content that will remind customers of your store’s expertise. These emails and social media posts also reinforce the sense of community that surrounds your store. While improving your efforts to engage your customers and educating your employees and empowering them to educate your customers are frontline tools that tobacconists can use to improve their business, participating in various manufacturer programs, such as the Drew Diplomat retailer program, can provide more attractive profit margins and access to exclusive benefits and products. 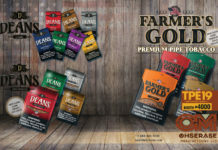 These not only can add to your bottom line, but they can also increase your store’s reputation as being the area’s top premium tobacco retailer. Many manufacturers also offer services such as planograms to help retailers organize their stores better, or willingly share the market data they’ve gathered on top-selling products so that retailers can make better decisions on what products to sell. 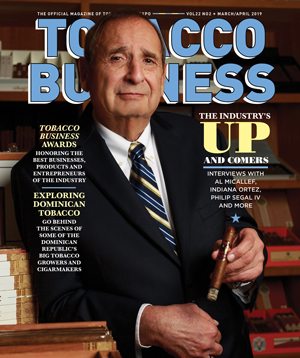 While the industry is facing some of its most challenging years yet, tobacconists can still grow their businesses. According to the panel, all it takes is leveraging your product expertise and participating in partnership programs with your manufacturers.